HOLLY GRIGG-SPALL: author of "Sweetening the Pill: Or How We Got Hooked On Hormonal Birth Control." DR. SHAYNE POULIN: Provides primary care to underserved reproductive aged women via Melody Women’s Health, part of Planned Parenthood. DR. JOLENE BRIGHTEN: A Functional Medicine Naturopathic Doctor and the founder of Rubus Health—a root cause women’s medicine clinic where she specializes in the treatment of hormone disorders, including adrenal and thyroid conditions, and autoimmune disease. She is the leading expert in Post-Birth Control Syndrome and the side effects and long term consequences associated with the use of the birth control pill. DR. ALFRED SHIHATA: World-class researcher in Women’s health, specializing in contraception and the prevention of sexually transmitted disease. 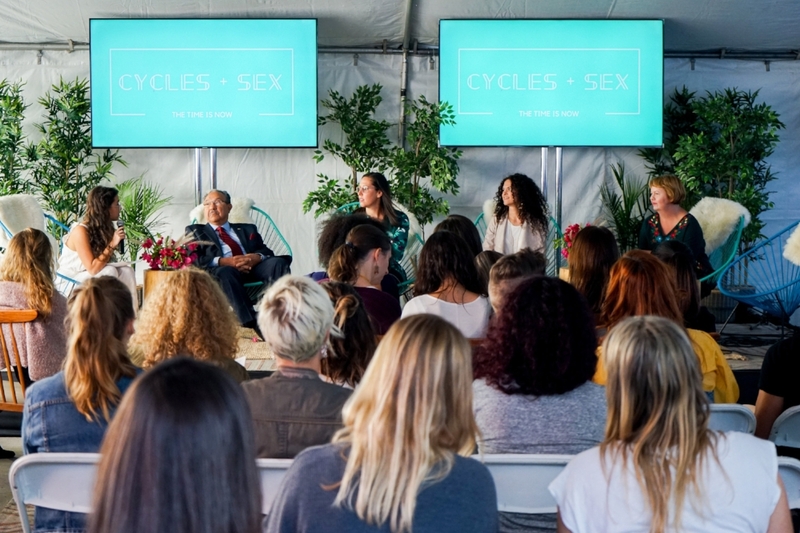 The inventor of FemCap, the cervical cap, and FemmyCycle.